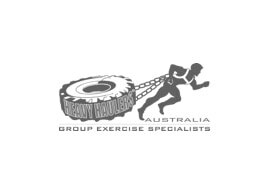 Heavy Haulers - the ultimate self-paced group exercise program! Heavy Haulers offer four week programs which are run undercover all year round. Get fit, lean and motivated in this great exercise community. Designed by professionals, and suitable for anyone and everyone.